So you want to blog? 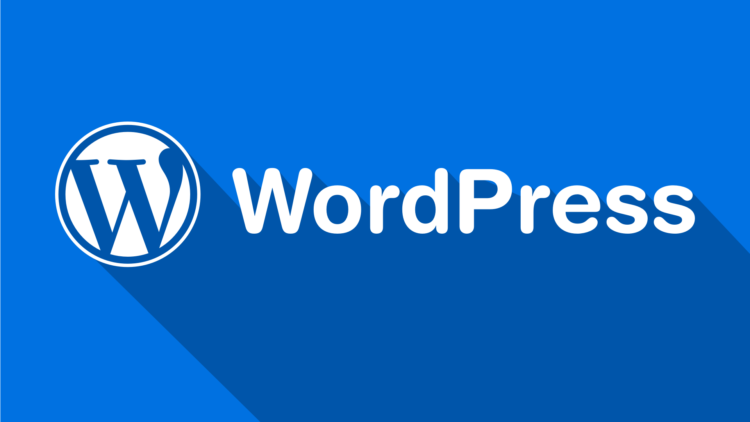 Well, in this post I will guide you step by step to start using WordPress for blogging. WordPress is pretty much easy to use, and there is alot of customisation stuff if you’d like to customise your blog appearance or add useful plugins that will help you to blog easier. First of all, refer to this post to install WordPress: How to Install WordPress. Within the large box simply type your primary content here, you can use the editing tools to change the font type, alignment, colours, and other useful stuff like adding links . You can customise your blog by changing themes, or adding new plugins and widgets, there are thousands of widgets and plugins available for download. You can Search for the Plugin you want to install, then press Install now > Activate Plugin, or you can Upload it.